Now that Dishonored 2 has been released, reviews have started to drop. We’ve rounded up those which are live, which aren’t many, so expect this post to be updated as more reviews come in. 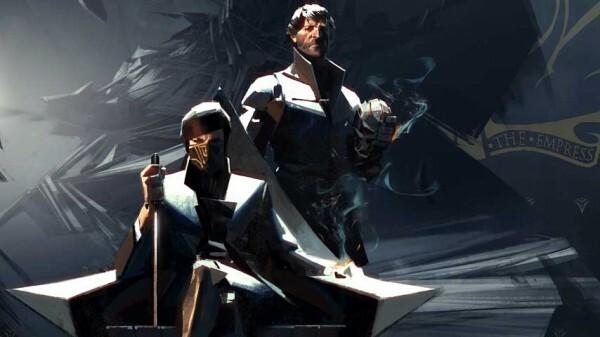 The Arkane Studios-developed title was released on Thursday, November 9 for those who pre-ordered and was made available to the general public on November 11. Bethesda changed its review policy recently, stating it will no longer provide advanced copies to media outlets. This is why scores are only now being provided. As usual, all scores are based on ten being the highest unless noted. Some sites, as you know, have a no score policy. Those are also posted. Many sites have reviews-in-progress, as you noticed, and once scores have been provided, we’ll make a be sure to change things out.